From the Story Bridge to Kangaroo Point Cliffs, to its many beach locations, there are plenty of great things to do in Brisbane. 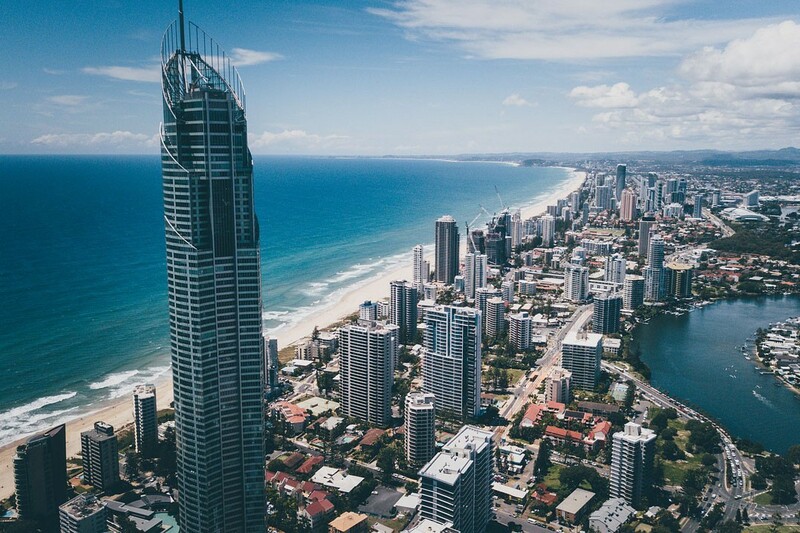 But Southern Queensland and Northern New South Wales is one of the most scenic and dynamic areas that Australia has to offer – and it would be a shame to miss out on it while staying in Brisbane. 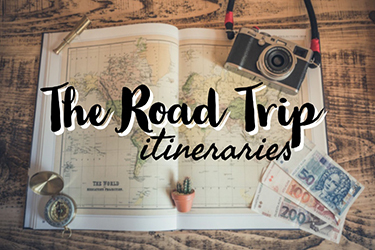 Most locations are easily accessible from Queensland’s capital, Brisbane – so while you’re there, why not check out some of the best day trips from Brisbane? 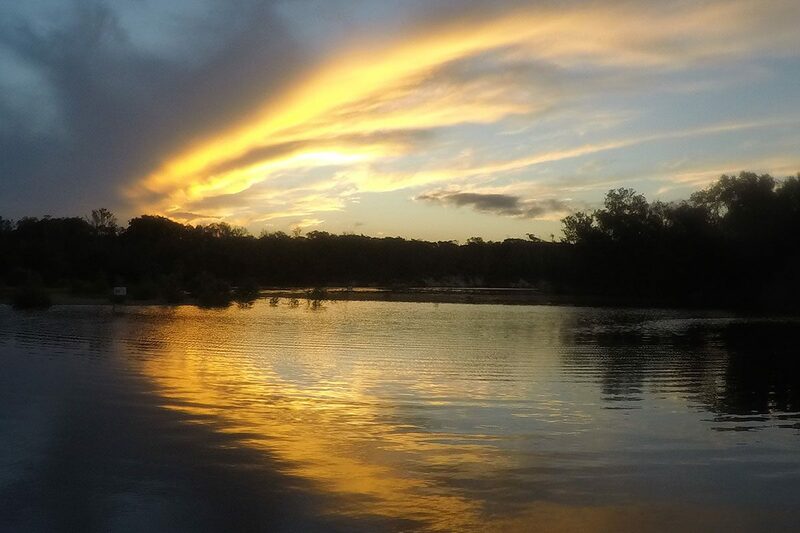 These mini-adventures will take you to see some of the best natural locations of the region, as well as various charismatic towns and cities near Brisbane. And they’re all absolutely stunning; making them some of the most Instagram worthy places around Brisbane. 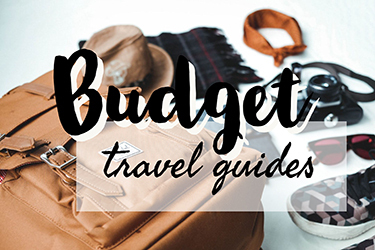 Many of these options can be reached by public transport or organised tour; or car rental is readily available in the city, which you can organise when you book your Brisbane accommodation. Ahh, my beloved Byron Bay. 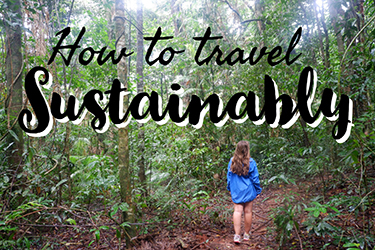 Although I’d generally recommend people spend as long as possible in this beautiful town (I was there five months and it wasn’t enough…), a Byron Bay day trip from Brisbane is totally doable. You can do all the best things in Byron Bay in just one day: this includes walking to the lighthouse, seeing the nightly drum circle, and enjoying Byron’s foodie scene. But the best of Byron is just hanging out and enjoying the atmosphere, so once you’ve seen the town, grab a drink, head to one of its beaches and live by the town’s motto ‘cheer up, slow down, chill out’ and soak up those Byron vibes! A two hour drive in the other direction takes you to the Sunshine Coast and Noosa. While there are many beach towns around the area, Noosa is the most famous. It’s a quiet but very pleasant town, with eateries and boutique shops. 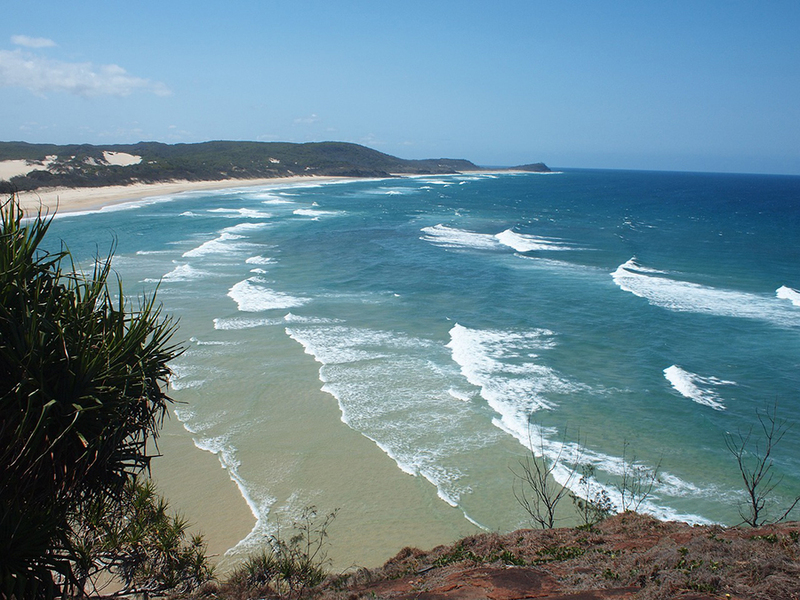 But the best of Noosa can be found in Noosa National Park, just outside of the main town. Encompassing the beach and forest, the National Park is perfect for surfing and hiking, with lookouts over the beautiful surrounding area. Keep an eye out for koalas while you’re there! Surfer Paradise hosts one of the closest beaches to Brisbane; and you won’t need many guesses to know what it is famous for. But it’s well worth checking out for many other reasons than just the waves; the town is also known for its larger than life attractions like Ripleys Believe it or Not and the Infinity Fun House. The town is decked out with skyscrapers, and the view of city and beach can be enjoyed from SkyPoint Observation Deck. Then of course, there are the spectacular beaches of Surfer’s Paradise and the surrounding Gold Coast region. Set in the hinterland of Surfers Paradise, Springbrook National Park is one of the best ideas for a day trip from Brisbane. 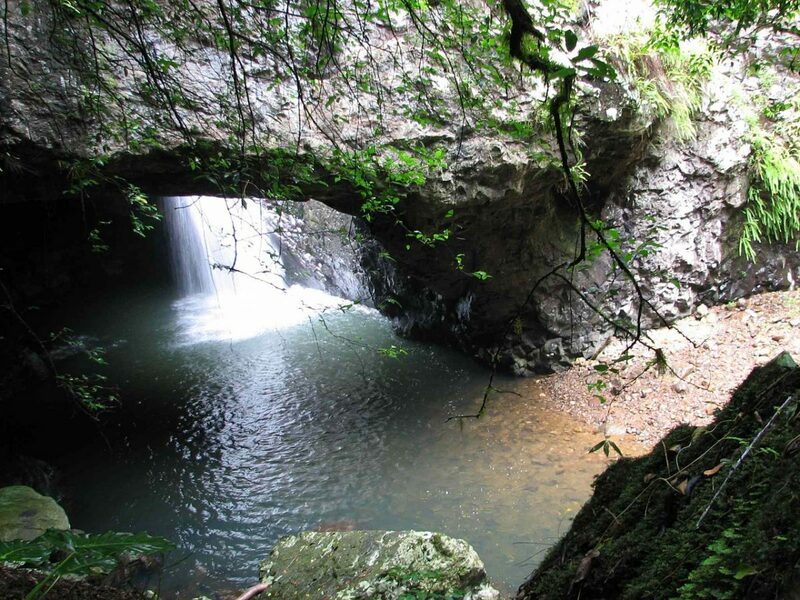 Located on top of an ancient volcano, Springbrook has some of the best swimming spots and waterfalls in the region. Highlights include the Lyrebrid Ridge Road Forest Drive, Canyon Lookout and Twin Falls Circuit and Purling Brook Falls. 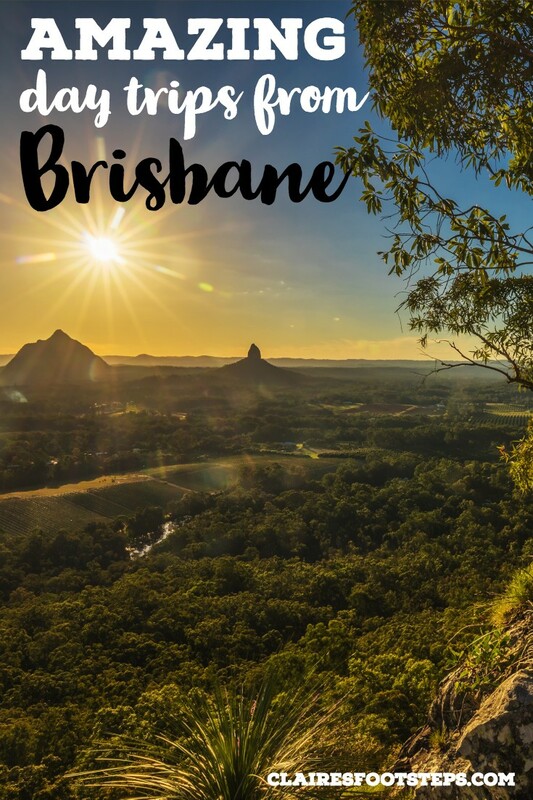 One of the best hiking trips from Brisbane city is the Glasshouse Mountains, which are a group of ancient volcanic peaks. From Glass House Mountains Lookout Circuit, you’ll be able to gaze back to Brisbane. Mount Tibogargan and Mount Ngungun are best for bushwalking, and have tracks with ranging difficulties; there’s something for everyone here! The most adventurous souls can even take an abseiling half day course. 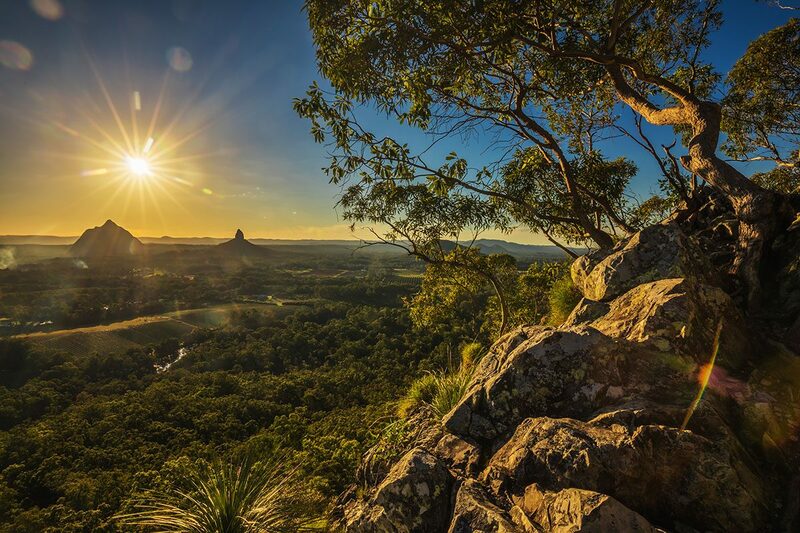 The Glasshouse Mountains are also very significant for Aboriginal people; the Gubbi Gubbi People used the area as a special place for ceremonies and trading. It’s important to pay tribute to this while when visiting this area, and by walking around you’ll get a sense of its significance and spirituality. 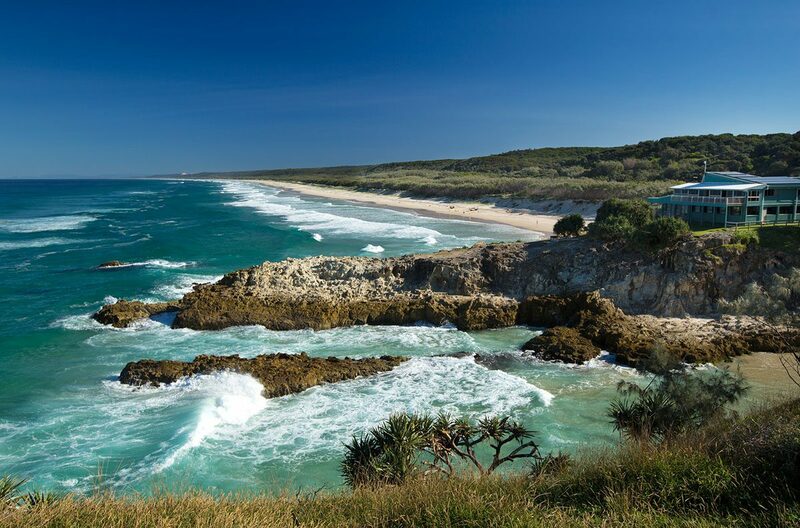 Originally inhabited by the Quandamooka People, North Stradbroke Island (or Minjerribah, to use its original name) is a natural wonder and a fantastic way to escape the hustle and bustle of Brisbane city centre. There’s so much native wildlife on this island: look out for koalas, kangaroos and dolphins, to name a few. Another significant thing to do is the historical walk along the Goompi trail to learn about the first people of the island. Adventure junkies can go scuba diving to spot manta rays and leopard sharks, or go above the water in a kayak or on a surfboard. If you’re more into culture, visit the fantastic Salt Water Murris Aboriginal art gallery. You can also dine at some great restaurants, and of course, there are many, many beaches just waiting to be enjoyed. Just a 75-minute ferry ride from Brisbane, Moreton Island is the world’s third largest sand island (the largest, of course, being Fraser Island which sits to the north). It is home to a fantastic national park, which takes up most of the island’s area. Other great things to do on Moreton Island are snorkeling around the many wrecks, climbing Mount Tempest for a spectacular panoramic view, whale watching and four-wheel driving. 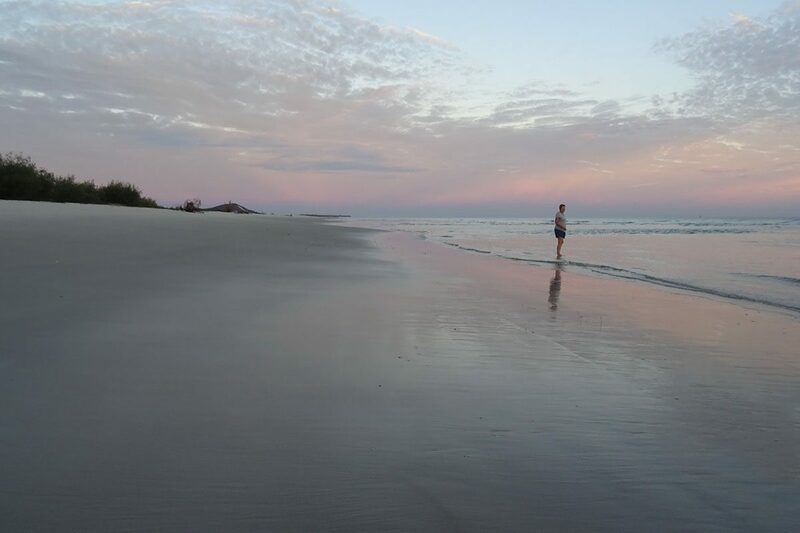 There’s plenty to do for a week on Moreton Island, but a day is just enough to scratch the surface! 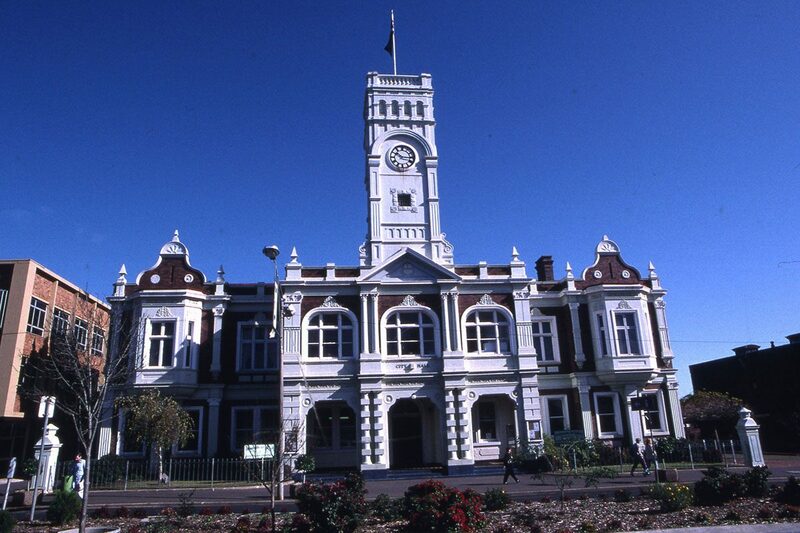 If you’re looking for somewhere with a country town atmosphere close to the city, go no further than Toowoomba. Located on top of Australia’s Great Dividing Range, the town is where country meets city and has some really interesting things to do. Dubbed ‘The Garden City’, there are some great inner city parks to check out and a fantastic mountain – named Table Top Mountain – to climb. It’s also great for other outdoor activities like mountain biking and hiking in the local area. The city itself is awash with street art and trendy cafes, nodding to the future of the town. However, there’s still some history to enjoy, like the Cobb & Co Museum which documents historic life in Toowoomba. Like many towns in Australia, there’s also a fantastic farmer’s market. 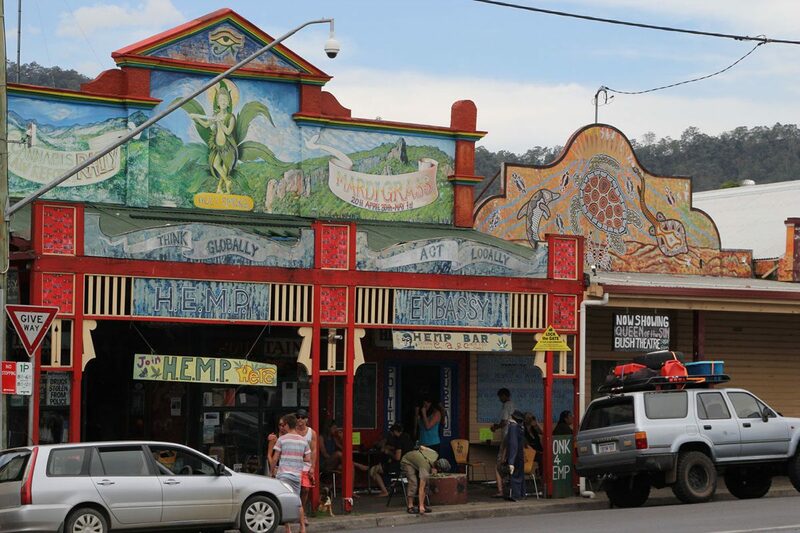 You might think that Byron is out there, but you really haven’t seen anything until you head to Nimbin. This tiny village tucked into the New South Wales hinterland is the ultimate hippy enclave; bedecked in non-conformist signs and selling the most eccentric products in its shops. It’s also somewhere to educate yourself about local Aboriginal history. It’s set in the most beautiful surroundings – the forests of inland New South Wales are nothing short of magical. All of Australia’s best theme parks congregate in one area; the Gold Coast. Make the most of being so close by heading to one of them for a day of your Brisbane itinerary. This is a great day trip from Brisbane with kids, but is also perfect for anyone who’s after a fun-filled, happy day! If you’re visiting in the summer, Wet’n’Wild is the place to go to cool off and enjoy water rides. 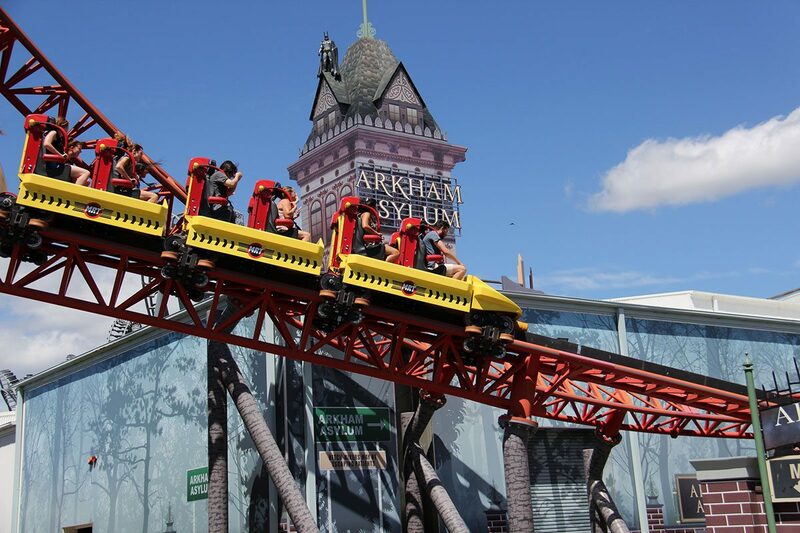 Warner Bros Movie World has plenty of adrenaline pumping roller coasters and is great for families with older kids or groups of adults. Dreamworld is Gold Coast’s biggest theme park and tickets include admission into neighbouring Whitewater World. Whichever one you choose, you’ll have a ball of a day being a big kid again! 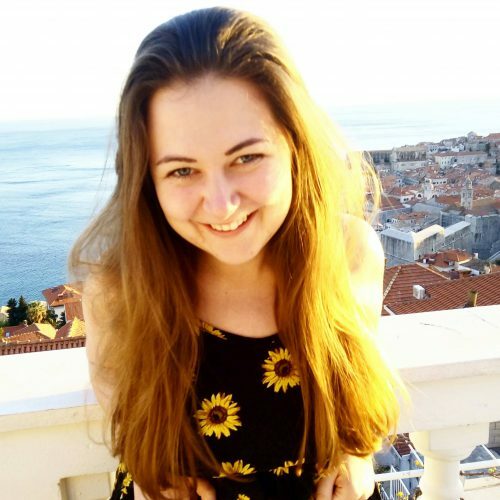 If you’ve enjoyed this post, please share it or follow me on Instagram!